I love visiting with my daughter and her family in their laid back 1850 farmhouse smack in the middle of Atlanta. Somehow it managed to survive the war between the states and it is a beauty. I smiled as I walked up to the front porch. I think my daughter may have inherited some decorating love from me. My daughter is very busy raising and home schooling her children, updating her home, and looking after a dog, two cats, bees, and nine chickens. It makes me tired just thinking about it. I have to admit that I have kind of fallen in love with those chickens. I love that they come right up to the window to greet everyone. It's as if they are saying, we're up, now come gather the eggs that we so nicely laid for you. Raising chickens in an urban environment has become a big part of the "Urban Agriculture Movement". 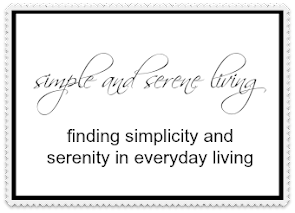 It is a part of a return to more sustainable living practices and to a simpler way of life. 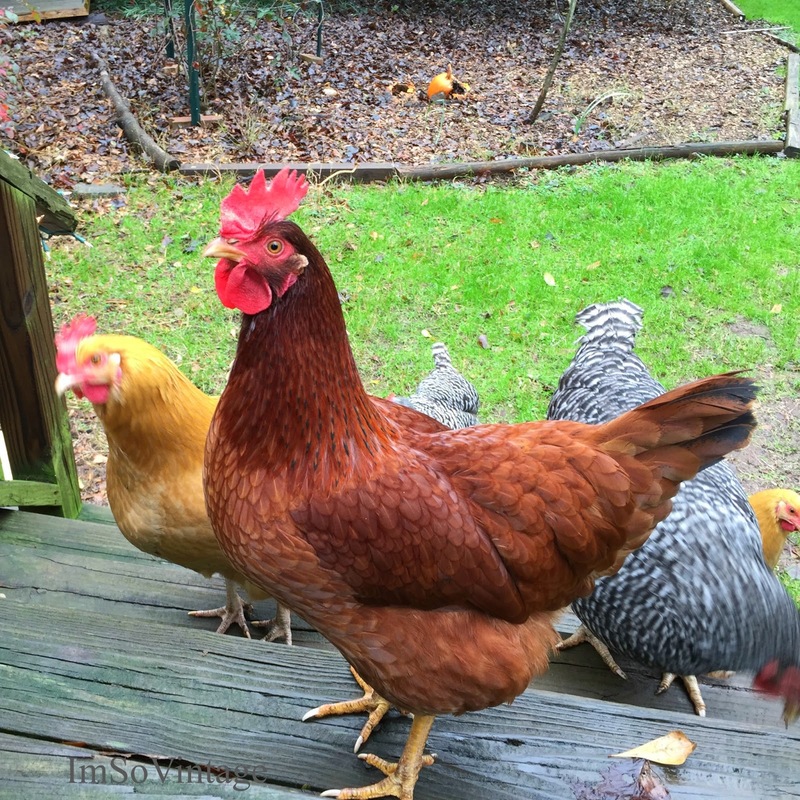 Many urban areas have complained that chickens attract predators and are noisy. (Have those people heard barking dogs and teenagers with their loud music?) Although my daughter has lost some chickens to predators, those predators were already in the neighborhood and the chickens go into their coop at night when most of the predators come around. Eventually my daughter and her husband plan to build a daytime run for them. 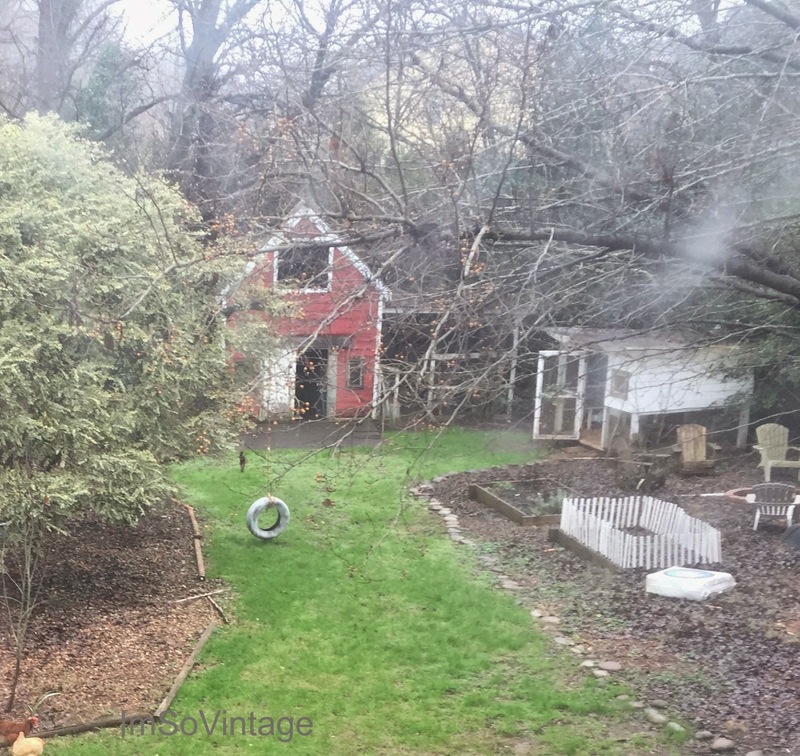 I can't imaging a better way to grow up than living in an old farmhouse, with a tire swing in a big backyard, and chickens greeting you in the morning, while surrounded with all the amenities of a big city. Good choices by your daughter! It sounds like a wonderful country style life there in the big city, Laura. Our nearby city had a big thing about whether to allow small chicken coups in backyards and gave one family a one year trial run. I think it went ok but I haven't really heard any more about it lately and don't know if the idea caught on with other city dwellers or not. I live in the country and very few people have chickens. Strange eh? 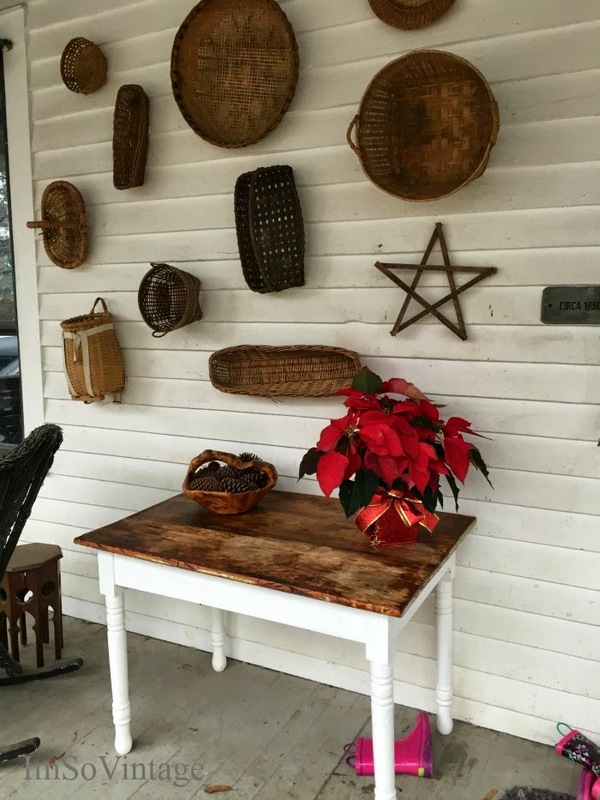 I like your daughter's basket display on the porch and that old table! best way to grow up in the city in a spot of country! 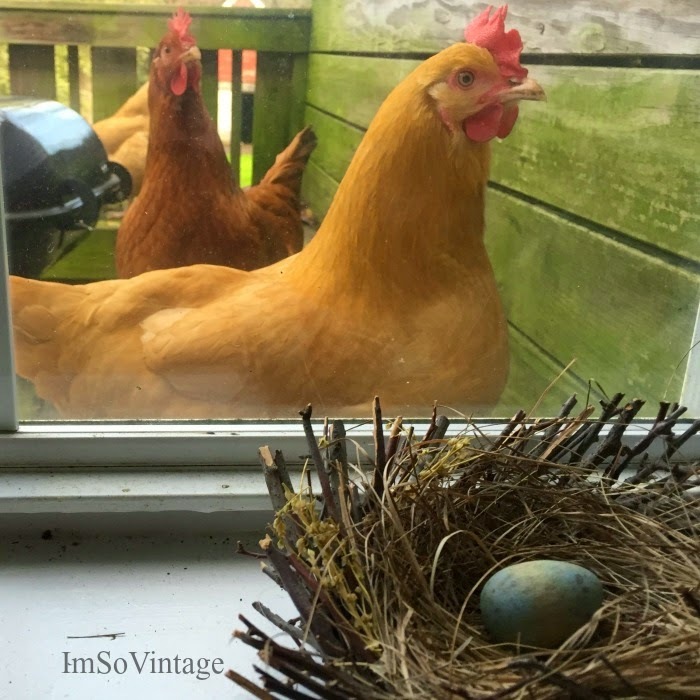 What a beautiful post, I love all your pics those chickens are adorable. All that in the middle of Atlanta! She is a lucky gal to live there for sure. I love chickens! I'm in love with that backyard...and of course the chickens. A perfect world, and a wonderful place to grow up. Great photos Laura, what memories you must take back with you. Lovely! If I had it to do all over again, I would do it exactly the same! Perfect blend of living in the country and the big city! Your daughter sounds like someone I'd like a lot! I would love to see more of your daughters lovely old farmhouse! It sounds wonderful to raise a family there. Their backyard is so nice with the chickens and the playground. My husband and I are giving thought to where we want to move after he retires from the fire dept. We would like to move where there is more land and possibly have chickens too. We'll see. Our dog may not like that too much though. We will probably move further north to the country. How great to have a little spot of country in the city. Great way to raise children. I love the little red shed they have and the tire swing. I love the backyard and the chickens. Looks like a perfect place to live and raise a family. how lovely! I wonder sometimes how my life might have been, had I not been raised in suburbia.... thanks for sharing!